The same is true for Hair Transplants. There are different myths and misconceptions associated with Hair Restoration methods and Hair Transplants. We spoke to Clinic Dermatech, India’s Leading Centre of Skin, Hair and Aesthetic Beauty, to find out if any of these myths are true! Myth 1: Hair Transplant means that you get Someone Else’s Hair! Truth: A hair transplant means that hair follicles from one area of the head are transplanted onto another area of the head.Another person’s hair might be rejected by your body as a foreign body. Myth 2: It is better to have a hair transplant when you are young! Truth: Some people want to get a hair transplant as soon as they start losing hair. This is not advisable as the pattern of your hair loss is not yet ascertained. Also, if you get a hair transplant while you are still losing hair, it could affect the hair transplant as you would have to go in for more procedures. 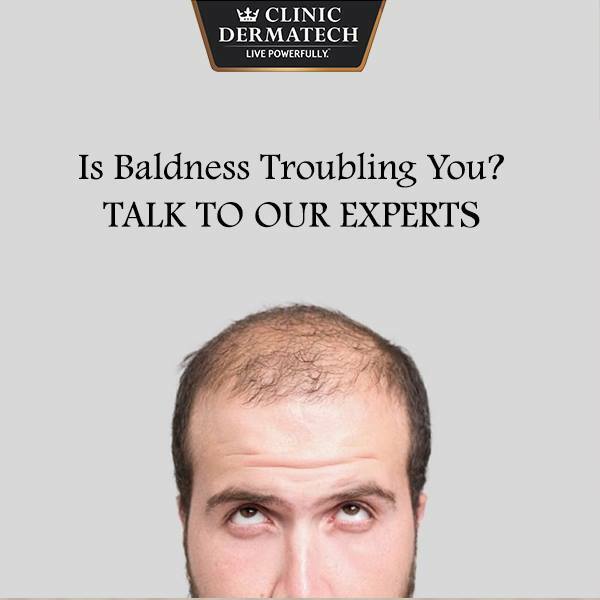 The leading hair transplant surgeon at Clinic Dermatech advised that it would be prudent to address the current hair loss, work out the future hair loss and plan the hair transplant accordingly when the hair loss pattern has been established. Myth 3: You have to be bald to get a hair transplant! Truth: You DON’T have to wait for eternity to be bald in order to undergo a hair transplant. Hair Transplants would not be possible if you have no hair at all or are bald. Hair Transplants work best on those who have thin or no hair on the top of their head but have full hair at the back and sides of their head. Myth 4: Hair Transplants are for Men Only! Truth: Hair loss and baldness is common in men, which is why hair transplants are thought of as being a man’s domain. In reality, many women face hair thinning to the extent of their scalp being exposed. The reasons for this could be due to menopause, side effects of drugs and even injuries and accidents. Hair Transplant is easier in women as they usually keep hair longer than women. Myth 5: Hair Transplant Scars are Obvious to the World! Truth: Many people fear that the scars of hair transplant will remain and it will become obvious to everyone around. Some clinics use outdated hair transplant techniques that might leave visible scarring. Additionally, the doctor may not be adequately skilled. 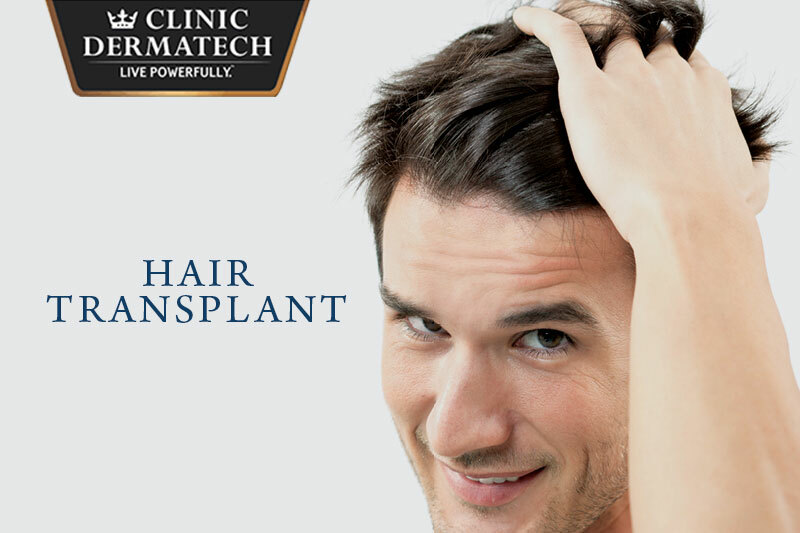 At Clinic Dermatech, advanced FUE technique of hair transplant wherein individual hair follicles are transplanted is used. This leaves minimal scarring and is not noticeable. 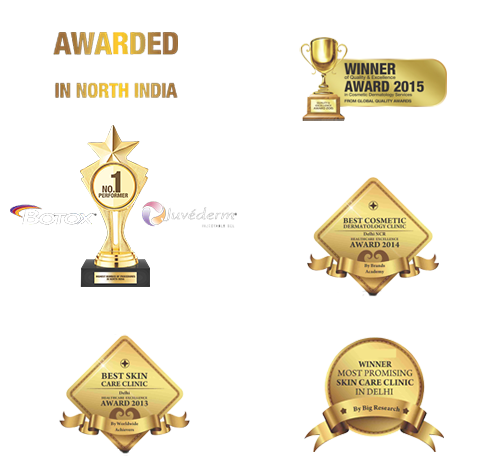 Moreover, Clinic Dermatech offers consultations with leading plastic surgeons and hair transplant surgeons who are leading experts and are peer-recognized for their skill and expertise. Myth 6: Hair Transplants are Painful! Truth: At Clinic Dermatech, this is one of most asked question. Simply because the word hair transplant also uses the word surgery does not mean that you will be in a lot of pain. The truth is that most of our clients don’t feel a thing as local anaesthesia is administered to minimise discomfort. The pain if any is similar to the injection prick when a blood sample is taken. Myth 7: The recovery process is tough and is not easy! Truth: Depending on the size of the procedure and a client’s healing characteristics, a few days of rest will be advised. 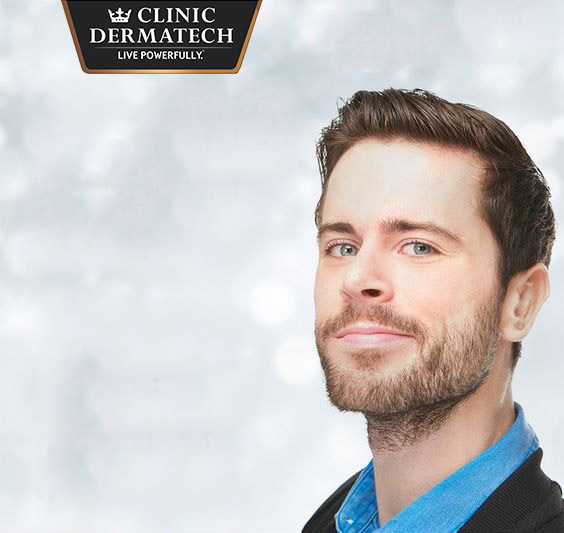 At Clinic Dermatech, every hair transplant client is advised a PERSONALISED AFTER CARE PROGRAM where a client is guided regarding the precautions to be taken, the hair cleansing method and products to be followed along with dos-and-don’ts. A step-by-step care program ensures that are no infections or post-operative swellings. Myth 8: After a Hair Transplant, No Further Treatment is Needed to Prevent Hair Loss! Truth: Hair transplant cannot stop further hair hall. 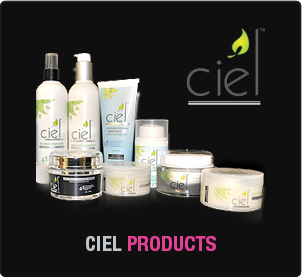 However, further hair fall can be slowed down or prevented through medical treatments. Truth: This is not true. The texture and growth rate of body hair is different from the hair on the head. Body hair is considered for transplant in rare cases where viable hair follicles are not available on the scalp. However, the extraction of body hairs leaves scars and is not the same as head hair. Myth 10: Hair Transplant Gives Instant Results! Truth: One little known fact about transplanted hair is that it has the same life cycle as a normal growing hair. That is, it has a rest phase, growth phase and a falling phase. Transplanted hair usually falls off after a few weeks but the roots continue to grow. New hair starts growing within 2 months and continue to grow. Myth 11: Older people are not suitable for Hair Transplant! Truth: Age has nothing to do with hair transplant. There is no reason that people in the 40s or 50s or even 60s and 70s should not go in for a hair transplant. The only thing that determines if a person is a suitable candidate for hair transplant is the presence of hair on the back and sides of the head. Myth 12: Hair are multiplied outside the body in a hair transplant! Truth: Till date no one has been able to grow hair in a lab. Your own hair follicles are extracted from the back of the head, separated and then transplanted onto the balding or thinning areas of the ahead. 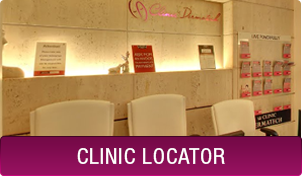 At Clinic Dermatech, we aim to make our clients as comfortable as possible during a hair transplant session. All hair transplant procedures take place in state of the art clinics with all the latest medically advanced FDA approved equipment.